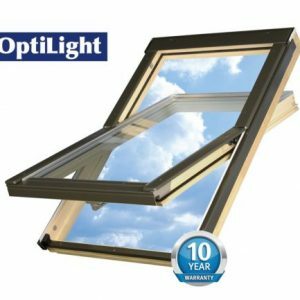 OptiLight is proven brand on the UK roof window market, offering a high quality product at an affordable price. 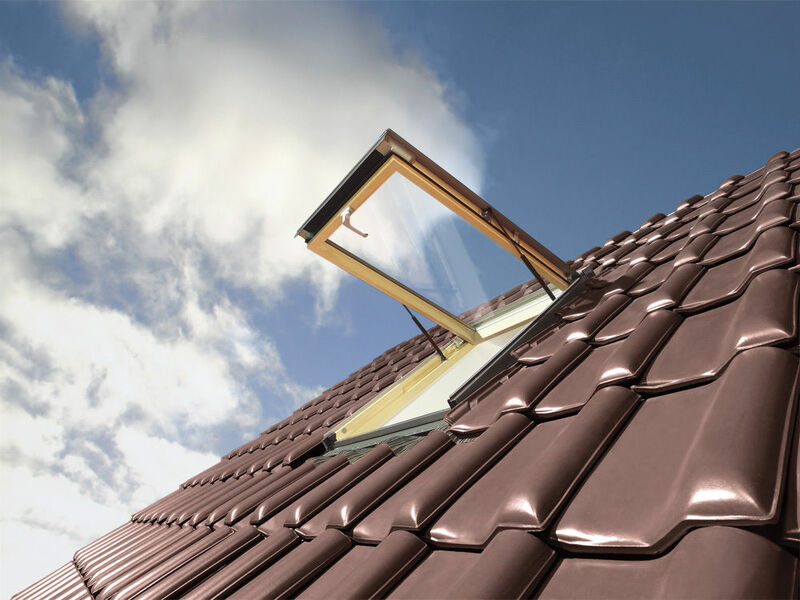 The modern technology of woodworking and preparation of raw materials, the quality control at every stage of the production process and quality tests carried out by independent laboratories are a guarantee of high quality in OptiLight roof windows. Thanks to the applied industrial design of the metal cladding parts, the OptiLight gains modern and attractive look. 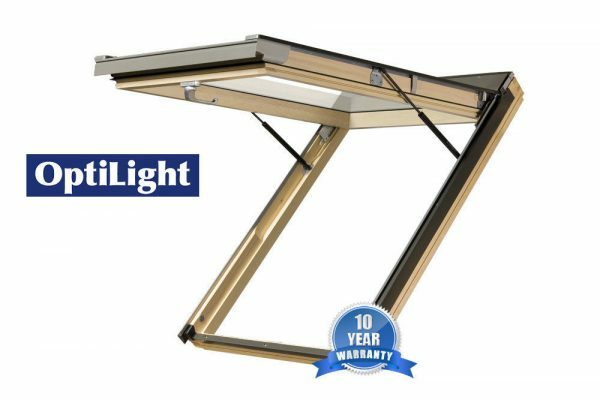 OptiLight VK window is equipped with manually operated air inlet positioned in the top part of the frame. 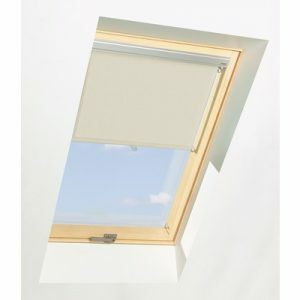 It provides fresh air up to 19m3/h (at a pressure difference of 10Pa) when the window is closed. OptiLight VKThe window is closed with the use of the handle positioned at the lower part of the sash. 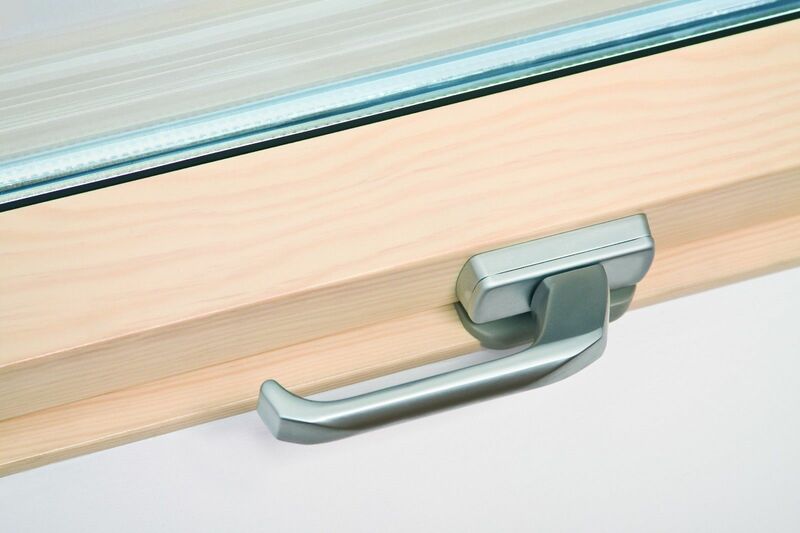 It allows locking the window at three points: closed tightly and two microopening positions. The external glazing is made of toughened glass. 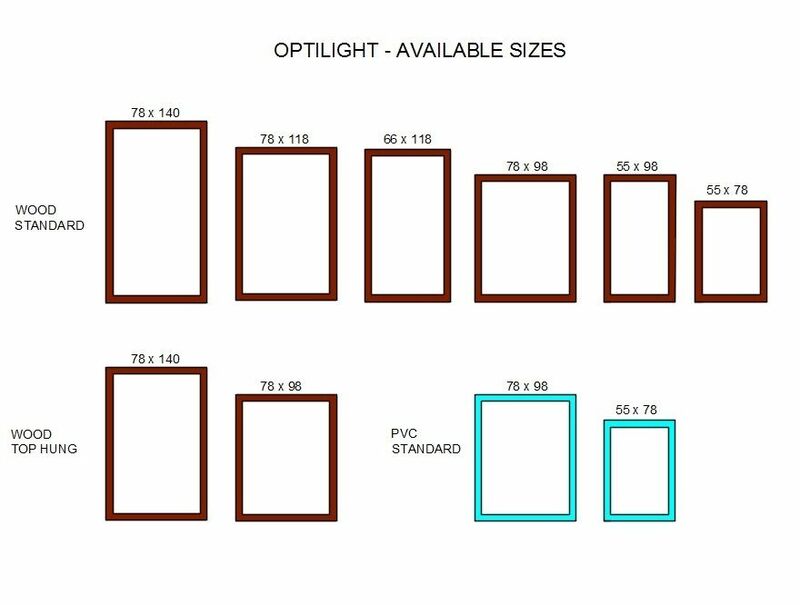 OptiLight VK window as a standard is equipped with insulated glazing unit with thickness of 24 mm. The external glazing is made of toughened glass. Space between panes is filled with noble gas – argon. 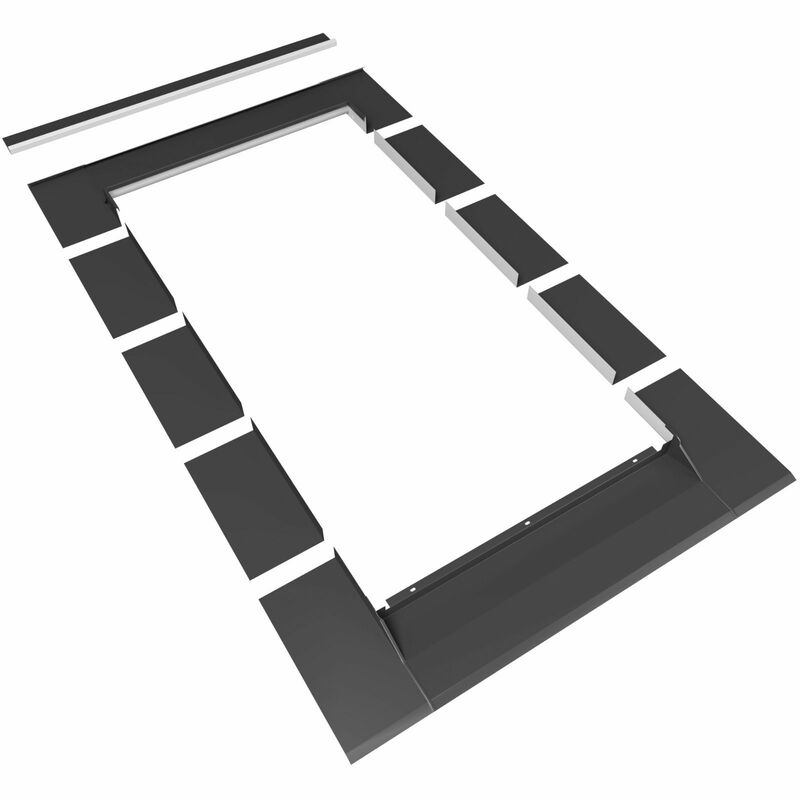 The window is also available in version with external pane with an easy maintenance layer. The internal pane features a low emission coating, which minimizes heat losses in the room in the winter and reduces heat gains during the summer. Glazing U-value = 1,1 [W/m2K]. 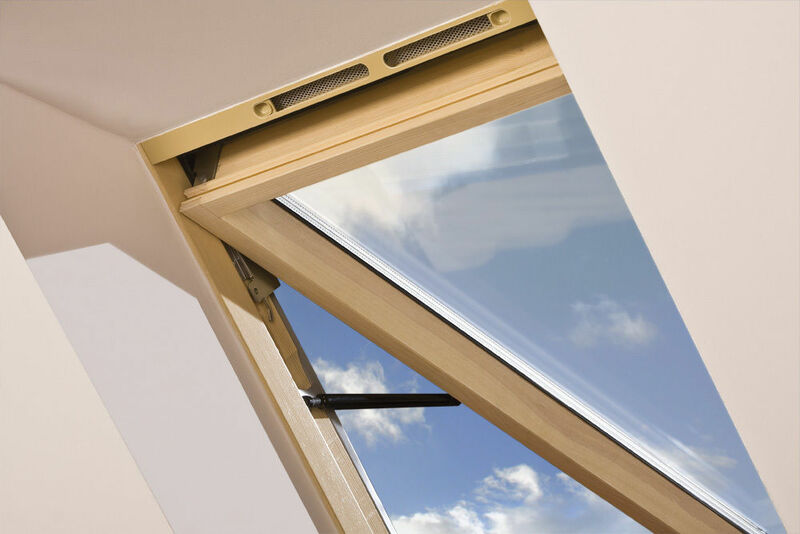 The window is also available in non-standard version with external pane featuring easy maintenance layer (VKC), which prevents the build-up of dirt and helps to keep the external pane clean. 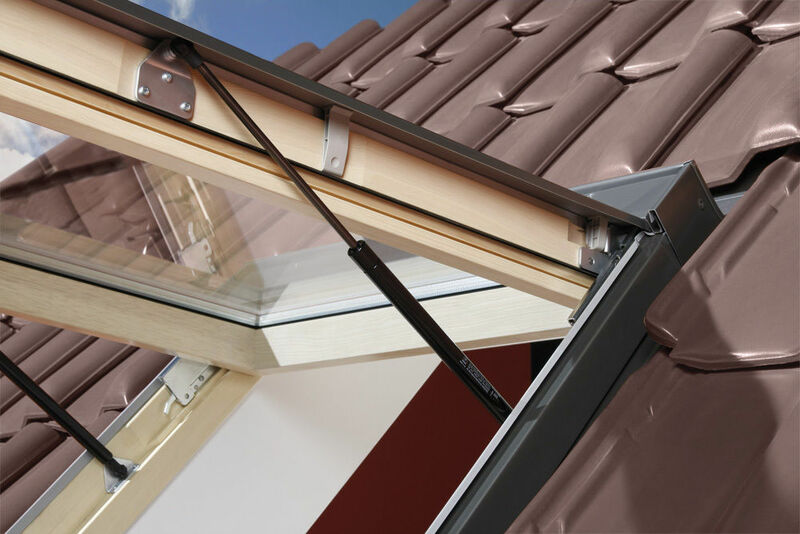 The internal pane features a low emission coating. 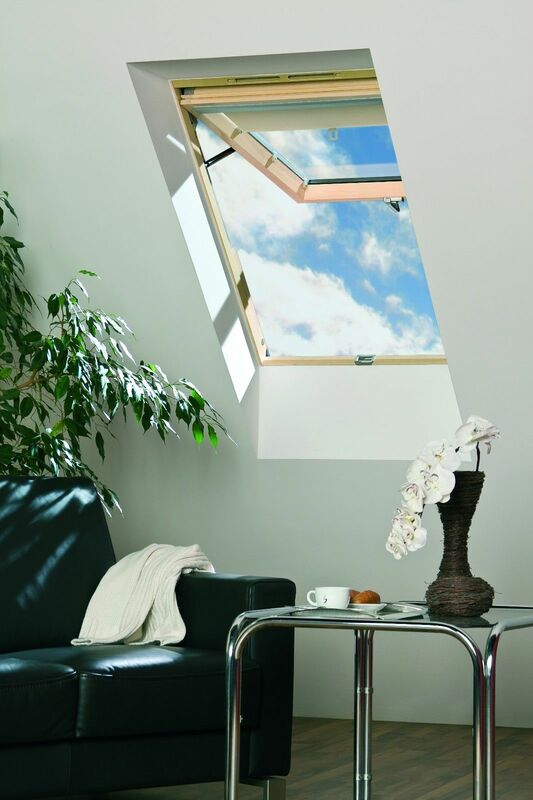 The technology of VK roof windows production and their appearance from the inside of the room causes that they can be joined with VB pivot windows into combinations. 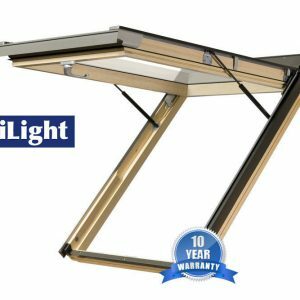 Advantage of such solution is better illumination of the living space, high aesthetics, functionality and possibility of cleaning external pane in pivot as well as in top hung window. Both in OptiLight VK and VB and B windows there is applied the same, universal cladding and hence windows retain homogeneous colour from the outside.